Robert: Vlad, we have talked before in past interviews that a follow on to Steel Fury Kharkov 1942 is planned. So I would like to ask some questions about this project since there is much interest in Graviteam continuing the Steel Fury series. Robert: Is the follow on to Steel Fury: Kharkov 42 being worked on in conjunction with Steel Armor: Blaze of War or will it be worked on after Steel Armor: Blaze of War is completed? 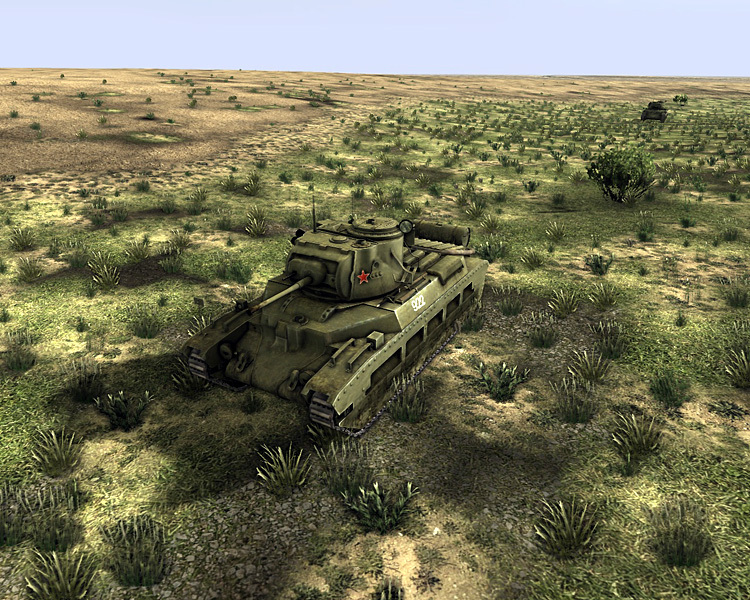 Vladimir: When finished with Steel Armor: Blaze of War, we are going to develop further battle tank simulators series. They will probably cover both World War II matter and modern battle operations. Robert: A few months ago we talked about the possible distribution plan for this follow on to Steel Fury: Kharkov 42. Would you be able to tell the fans of Graviteam simulators the possible distribution plan you have in mind? 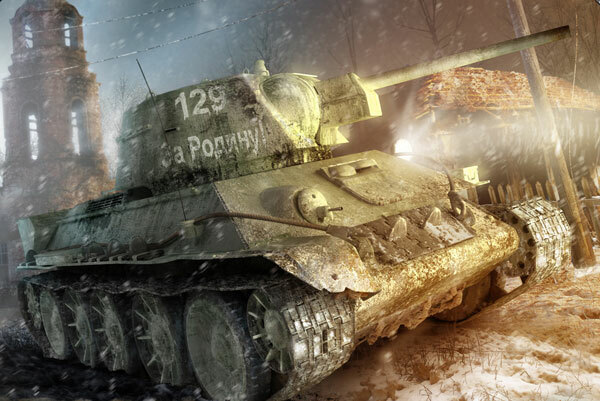 Vladimir: For now Steel Fury: Kharkov 42 is being sold at one digital portal. We are not dealing with retail distribution unfortunately. As for Actung Panzer: Kharkov 1943: Operation Star, in addition to retail, we are going to sell the game at our own web site. Robert: I understand that this next question might be premature considering work is still going-on with Steel Armor: Blaze of War. 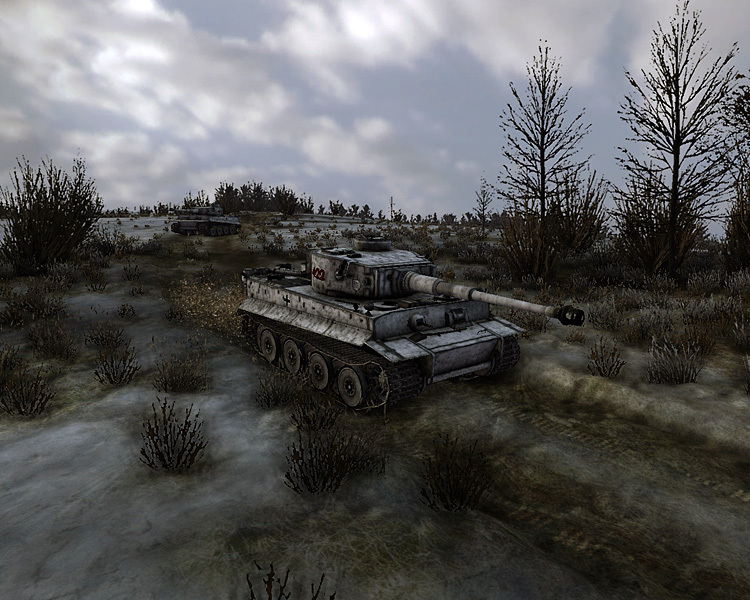 But if you could answer… Is Graviteam planning more simulators in the Actung Panzer: Kharkov 1943 genre? What would you want to tell the fans of Steel Fury: Kharkov 42 that they would see improved or expanded upon in this follow on project? Here is a series of new images that present our work-in-progress scenery from the new Kharkov project. Robert: Vlad, once again I do thank you so much for taking the time to inform the fans of Graviteam here at SimHQ about your upcoming historic armor simulation projects. 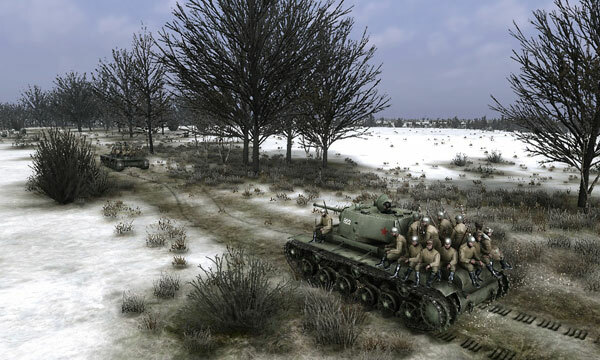 Vladimir: On behalf of Graviteam, I would like to thank SimHQ for again spreading the information about our armor simulations!